Golf Digest 2017 Hot List Gold Medal Winner! 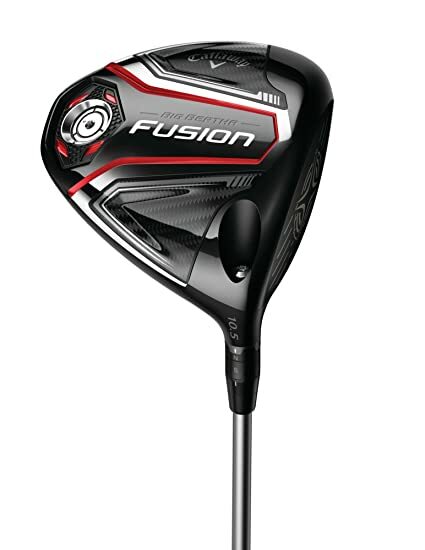 The Big Bertha Fusion Driver is a material change in forgiveness and distance, led by our revolutionary titanium Exo-Cage and ultralight triaxial carbon crown, with a new and innovative shape, and industry-leading aerodynamics. 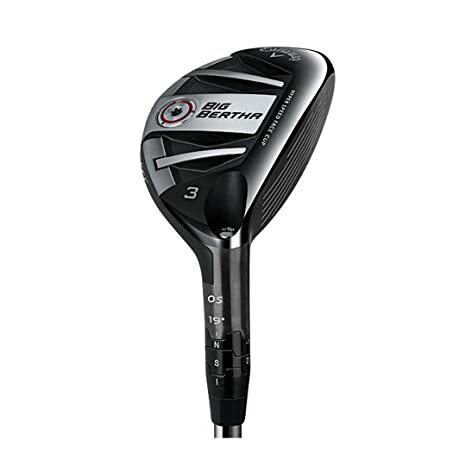 Golf Digest 2017 Hot List Gold Medal Winner! 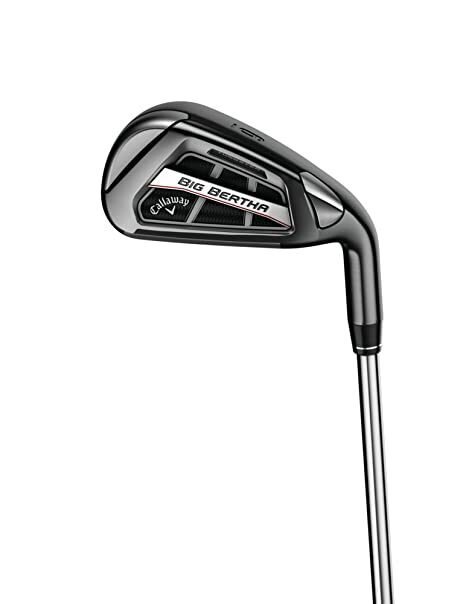 Big Bertha OS Irons promote more distance in an entirely new way, led by extraordinary light and strong Exo-Cage that allows us to strategically position weight to increase forgiveness, and helps our industry-leading, next-generation 360 Face Cup produce even faster ball speeds and more distance. 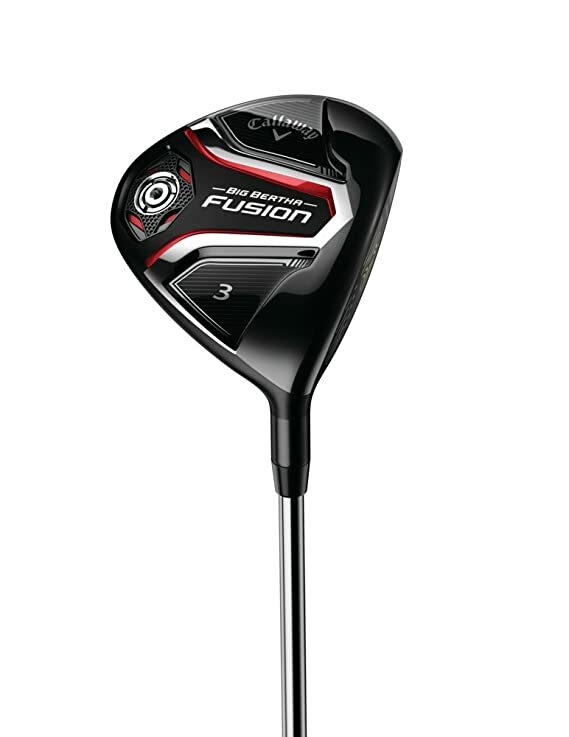 Big Bertha Fusion Fairway Woods reach a new level of forgiveness by fusing industry-leading, multi-material technologies into one club, with an ultra-light triaxial carbon crown, extremely high MOI design and Callaway’s industry-leading Hyper Speed Face Cup.